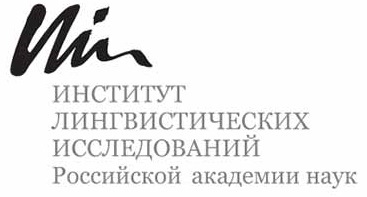 The Institute for Linguistic Studies, Russian Academy of Sciences (Saint Petersburg, Russia) is pleased to announce the 15th Conference on Typology and Grammar for Young Scholars, which will be held in Saint Petersburg, 22–24 November 2018. If you use non-standard fonts, please attach them to the e-mail and send an additional copy of your abstract in .pdf format. One individual may be involved in a maximum of two abstracts (maximum of one as sole author). The decision of the Organizing Committee on the acceptance/rejection of submissions will be communicated to the authors no later than 16 September 2018.